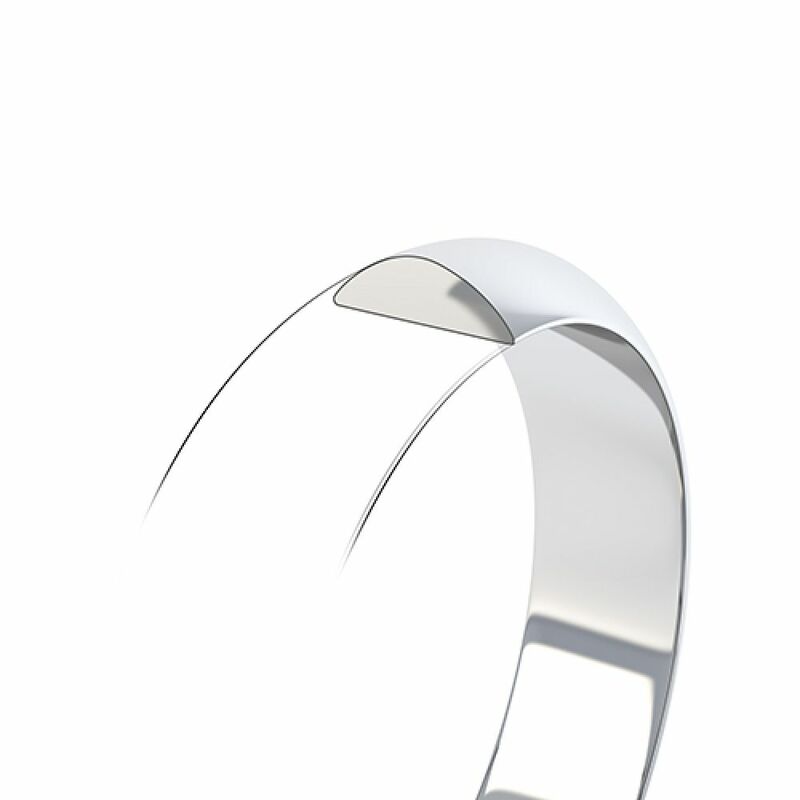 Regular D shaped wedding ring, with medium weight featuring a rounded outer shape with inner flat surface. Our regular medium weight D shaped Wedding Ring is suitable for both Men and Women. 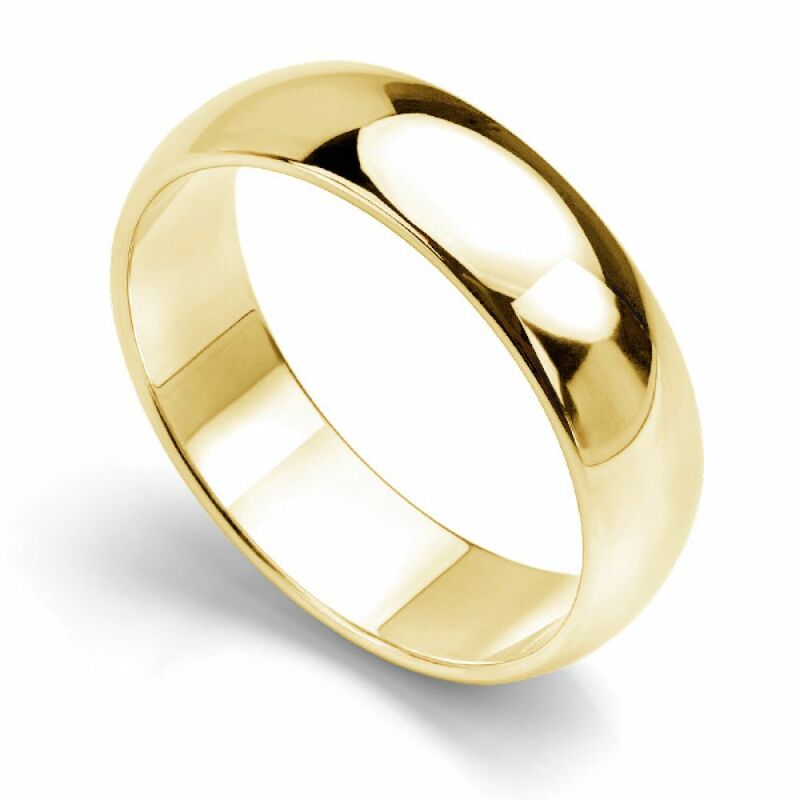 Sometimes referred to as a low dome wedding band, this design has a curved rounded outer face, and a flat inner surface with a nicely balanced medium weight. This ring design is available across many metal choices, all costed very competitively. We can provide this design engraved and personalised. Please contact us if you would like precision laser engraving at a small additional cost. Please allow 1-3 weeks depending on options chosen. Service rating : Professional throughout, catered for all our needs (despite us messing up the finger prints 3 times!). Truly excellent service from Mark and the whole team yet again. Product : Excellent. Exactly as promised and on time. Bembridge - RWD006. 18ct Yellow Gold D Shaped Wedding ring with Japanese Engraved Symbols. Service rating : I would like to take this opportunity to thank drina and the team for making my wedding day that much more wonderful, drina worked miracles i really can't thank her and the team enough for their work. Thank you soooo much ! 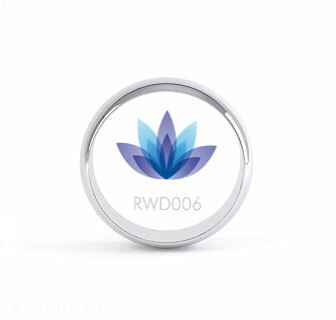 Bembridge - RWD006. 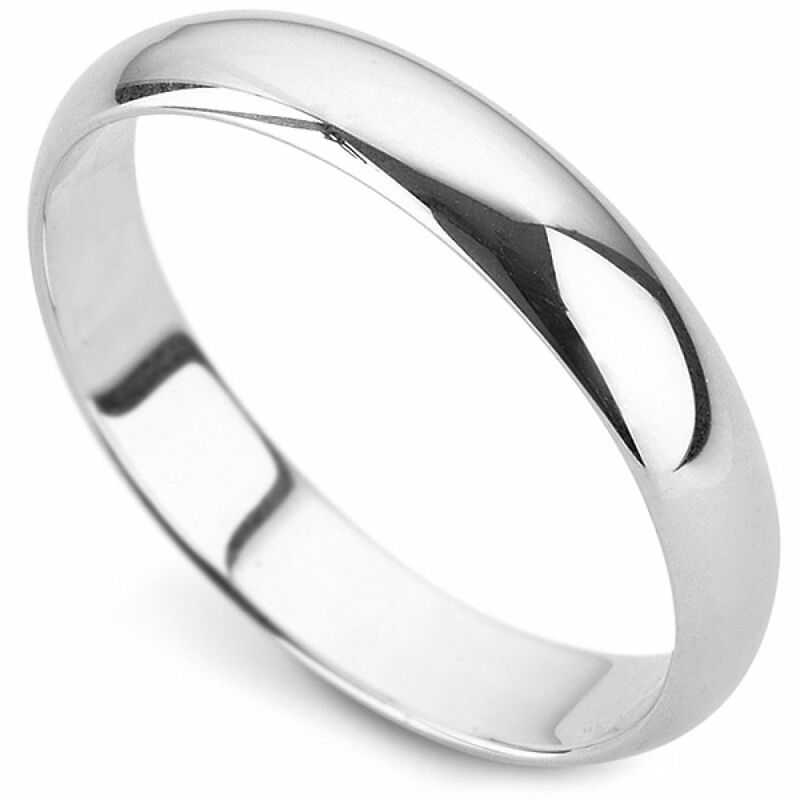 A Plain Court Shaped Wedding ring. Service rating : Mark and Drina could not have been more proffessional and helpful, both are a credit to Serendipity Diamonds. Service rating : I like the company i have used them before. Product : All went well with our order thank you .